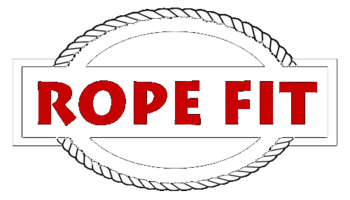 We at Rope Fit are dedicated to proving you the best fitness ropes and chains at the lowest prices. We are not a large company selling tons of equipment so we have very little overhead, therefore we can pass the savings on to you with our low costs. We have years of rope and chain training experience and will answer any question you have about utilizing our equipment for your physical fitness needs. Our products are also assembled by certified riggers, so you can be assured that your product was properly assembled and safe.